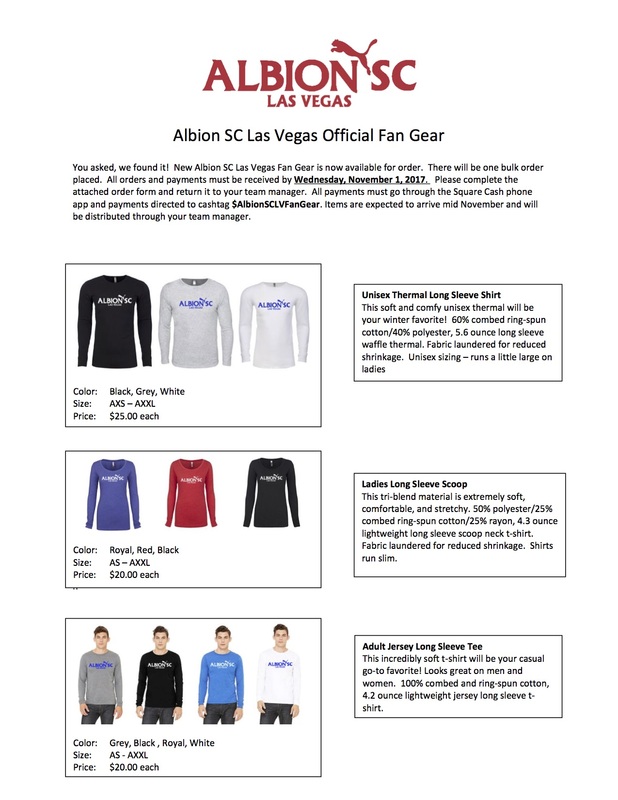 The Albion Soccer Club plays some of the best soccer being played in the Southwest US. 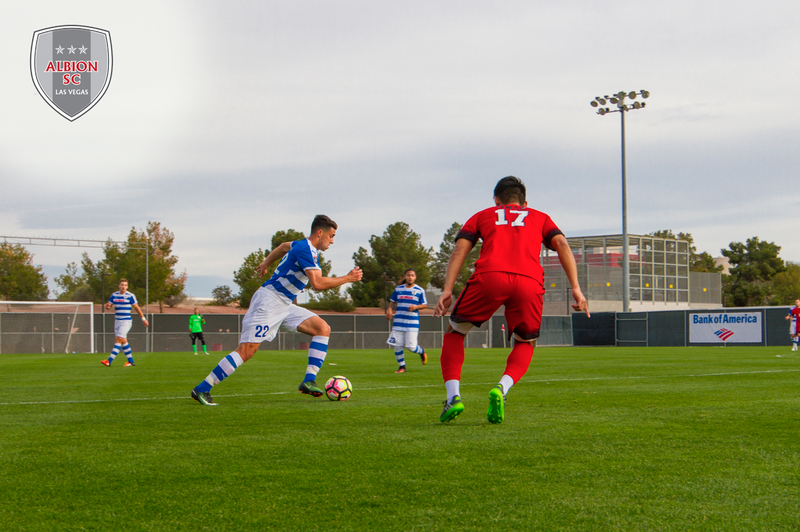 Albion SC Las Vegas' alignment with the renowned San Diego–based Albion SC will continue to elevate the youth soccer experience in all of Southern Nevada. We take great pride in the style of play at Albion SC. We see our players in each age group technically more advanced than opposing players and as time progresses players and teams begin to dominate in their respected age groups and divisions. Albion plays a "Brazilian" possession style of soccer building up out of the back. We encourage our teams to take risk by playing negative balls and moving the ball around the defensive third of the field allowing us to control the tempo and dictate the game. We like to pull opposing teams into our half creating space in the offensive half to attack. We encourage our players to be creative in the offensive half utilizing our technical skill moves to beat our opponents 1 v 1 or identifying open players and executing the play.